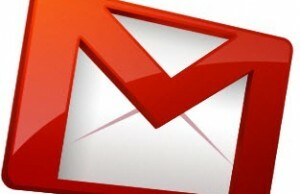 Recipient of that mail will see the event and can choose from options to attend that or not. He can see his Google Calendar and then decide to attend the event. Always try to fix appointments to avoid bad surprises and Gmail’s add event facility will help you in that way. 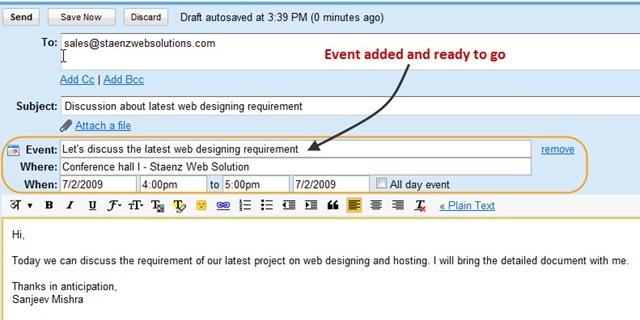 Use Gmail feature of add events effectively for time and work load management.